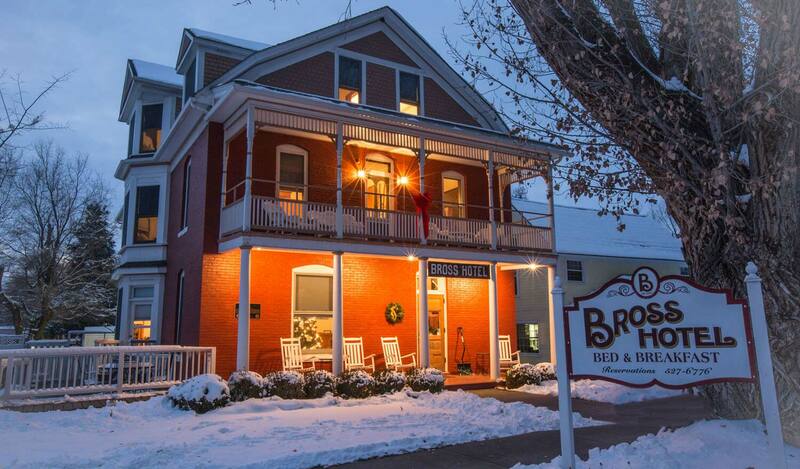 Spring housecleaning is underway at the Bross Hotel Bed and Breakfast. We’re getting ready for your visit. We know that our guests value cleanliness and we aim to please you. Chris, Tanara, and Jen have moved furniture from each room and cleaned it from top to bottom, including carpets and windows. We invite you to come enjoy the fruits of their labors. We’ll be open for your visit starting April 1st.